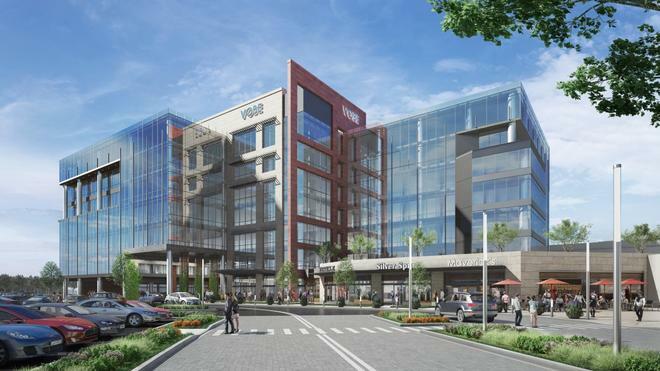 A Dallas-based development firm — Encore Enterprises — plans to build a new office building next to The Shops at Willow Bend in Plano in hopes of meeting some of the demand for high-quality office space in the North Texas city. The seven-story, 200,000-square-foot Class A office tower will sit adjacent to the mall’s food court and will be integrated into Dillard’s parking garage. The building could accommodate up to 800 employees.